Please email MarkAaron.Polger@csi.cuny.edu if you encounter any registration problems, or if you have forgotten your member email and password. Please bring your questions about tenure, promotion, scholarship, and other professional matters. RSVP and submit questions / comments in advance using this webform. 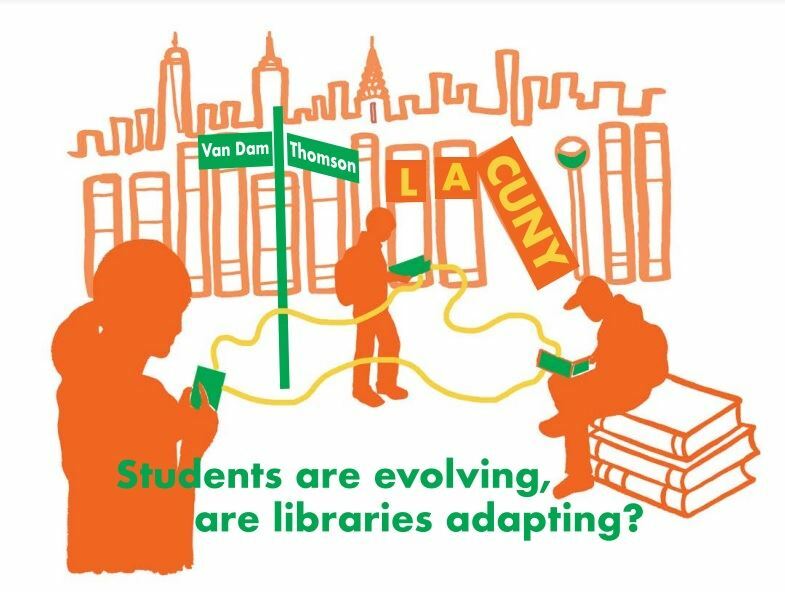 Thursday, April 19, 2018 Experiencing Change in Reference – How Can the LACUNY Reference Roundtable Support Librarians?